James Alex Fields, the white supremacist who drove his car into a crowd of protesters during last year’s white supremacist rally in Charlottesville, VA, was found guilty on Friday of first degree murder for the death of protester Heather Heyer. Fields was indicted in late 2017 on the murder charge, as well as a number of lesser offenses, including malicious assault and malicious wounding. Nearly three dozen other people were injured in his attack. He had initially been indicted on second degree murder charges, but the charges were upgraded after prosecutors presented evidence to suggest the attack had been premeditated. 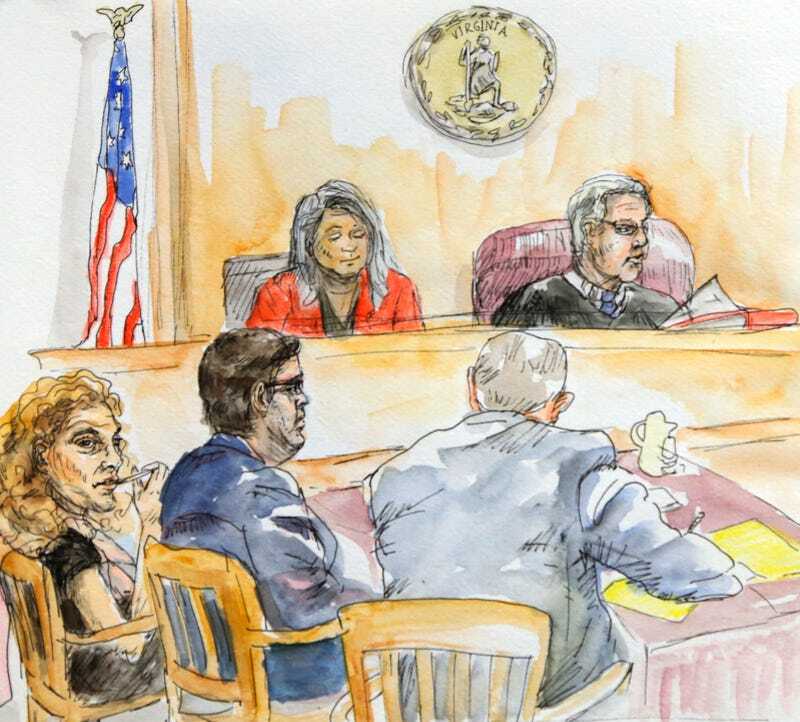 During the trial, defense attorneys attempted to portray Fields as having felt threatened by the protesters. “He wasn’t angry,” attorney Denise Lunsford told jurors. “He was scared.” Clearly, the jury disagreed. Fields has also been indicted on federal hate crime charges for Heyer’s death. Since her daughter’s murder, Heyer’s mother Susan Bro has become an outspoken advocate against the racist movement that took Heather’s life, and has launched a social justice-oriented foundation in her daughter’s honor. In an interview late last year, however, Bro admitted that she’s had to keep the site containing Heather’s ashes hidden, for fear of reprisal from neo-Nazis and other white supremacists.